Slavko Jovičić | РАДОЈЕ ДОМАНОВИЋ - ДА СЕ НЕ ЗАБОРАВИ! 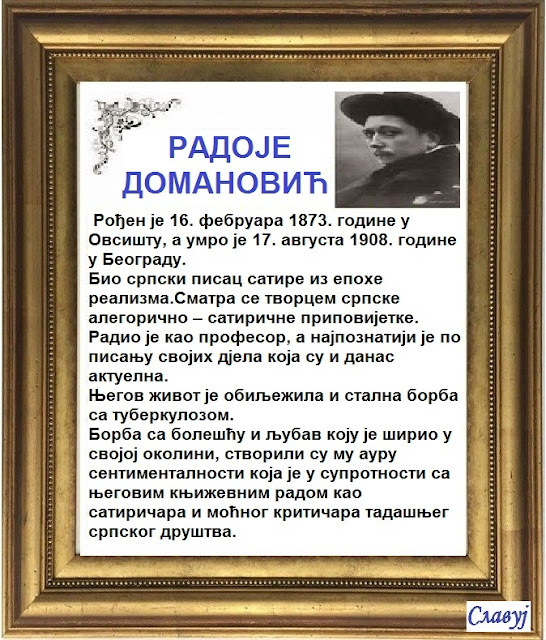 « ИСИДОРА СЕКУЛИЋ - За сјећање и памћење! 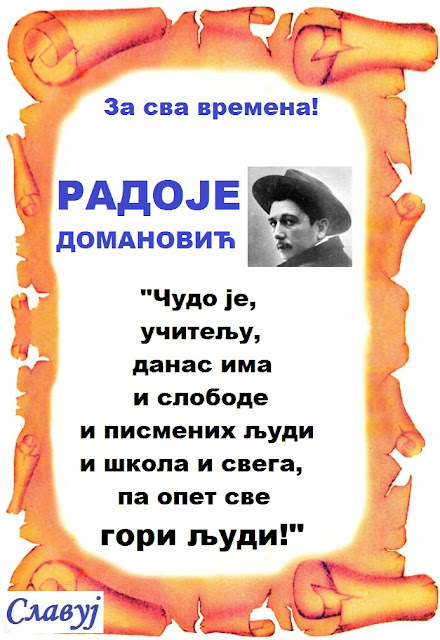 је рекао истину за сва времена! This entry was posted on 16 Februar, 2019 09:09 and file under GENERALNA . You can follow any responses to this entry through the RSS2.0 feed. You can leave a Response, or Trekbekovi from your own site.